Aerospace engineers conceive, design, develop, test, and supervise the construction of aerospace vehicle systems such as commercial and military aircraft, helicopters, and other types of rotorcraft, as well as space vehicles and satellites, including launch systems. 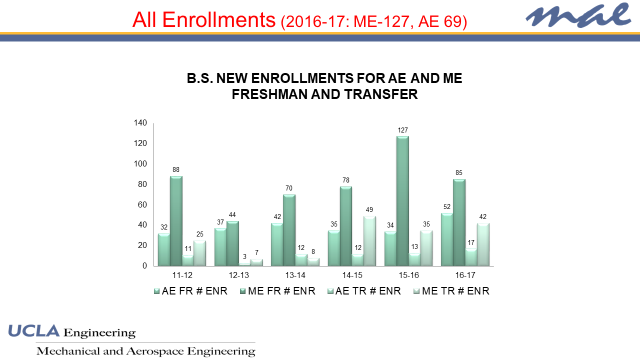 Aerospace engineers are employed by aerospace companies, airframe and engine manufacturers, government agencies such as NASA, the military services, and research and development organizations. 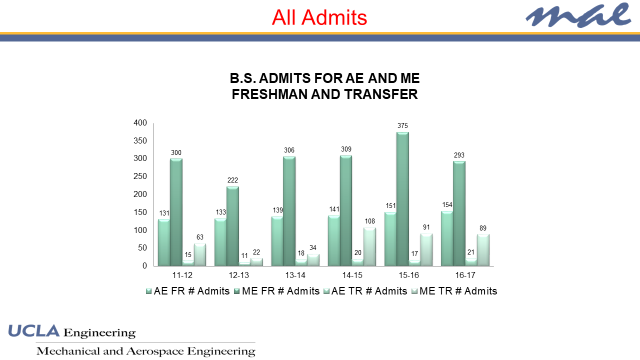 The aerospace industry is a high-technology activity, and aerospace engineers are generally well versed in applied mathematics and the fundamental engineering sciences, particularly fluid mechanics and thermodynamics, dynamics and control, and structural and solid mechanics. Aerospace vehicles are complex systems, and their proper design and construction involves the coordinated application of several disciplines, including aerodynamics, structural analysis and design, stability and control, aeroelasticity, performance analysis, and propulsion systems technology. 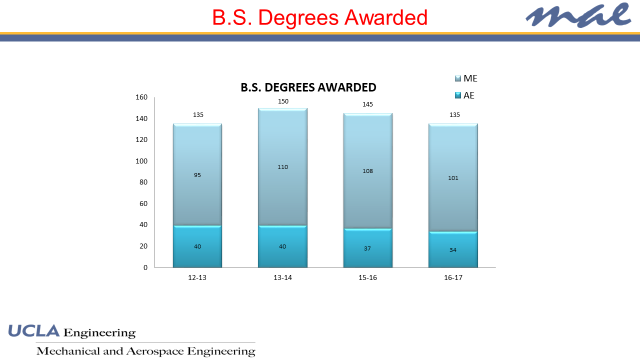 Aerospace engineers make extensive use of computer systems and programs and should have at least an elementary understanding of modern electronics. Aerospace engineers work in a challenging and highly technical professional atmosphere and are likely to operate at the forefront of scientific discoveries, often stimulating these discoveries and providing the inspiration for the creation of new scientific concepts. Mechanical engineering is a broad discipline finding application in virtually all industries and manufactured products. The mechanical engineer applied principles of mechanics, dynamics, and energy transfer to the design, analysis, testing, and manufacture of consumer and industrial products. A mechanical engineer usually has specialized knowledge in such areas as design, materials, fluid dynamics, solid mechanics, heat transfer, thermodynamics, dynamics, control systems, manufacturing methods, and human factors. Applications of mechanical engineering include design of machines used in manufacturing and processing industries, mechanical components of electronic and data processing equipment, engines and power-generating equipment, components and vehicles for land, sea, air, and space, and artificial components for the human body. Mechanical engineers are employed throughout the engineering community as individual consultants in small firms providing specialized products or services, as designers and managers in large corporations, and as public official in government agencies. The mechanical engineer with specialization in Power Systems and Thermal Design is concerned with energy utilization and thermal environment control Design of power and propulsion systems (power plants, engines) and their components is a major activity. Thermal environment control requires the design of thermal control systems having heat pumps, heat pipes, heat exchanges, thermal insulation, and ablation heat shields. Heating, ventilation, and air conditioning (HVAC), vacuum technology, cryogenics, and solar thermal energy are other areas to which the mechanical engineer contributes. Mechanical engineers with a specialization in Mechanical Systems-Design and Control and in Manufacturing are the backbone of any industry. They participate in the conception, design, and manufacture of a commercial product as is found in the automotive, aerospace, chemical, or electronic industries, etc. With specialization in Fluids Engineering, mechanical engineers gain breadth in aerodynamics and propulsion systems which allows them to become ideal candidates for employment in the aerospace and other related industries. further studies in other fields such as medicine, business, and law. d. Ability to function as a productive member of a team, which considers multiple aspects of an engineering problem. g. Ability to communicate effectively, both orally and in writing. i. Recognition of the need for, and an ability to engage in, life-long learning. j. Knowledge of contemporary and emerging issues. 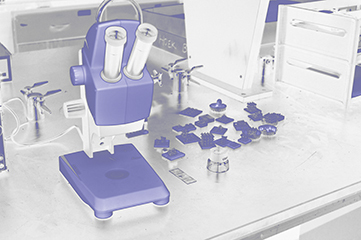 k. Ability to use the techniques, skills, and modern engineering tools necessary for engineering practice and research. l. Knowledge of aerodynamics, aerospace materials, structures, propulsion, flight mechanics, and stability and control. m. Knowledge of some topics from orbital mechanics, space environment, attitude determination and control, telecommunications, space structures, and rocket propulsion. n. Design competence, which includes integration of aeronautical or astronautical topics. l. Ability to apply advanced mathematics through multivariate calculus and differential equations to mechanical engineering problems. m. Ability to work professionally in both thermal and mechanical systems.